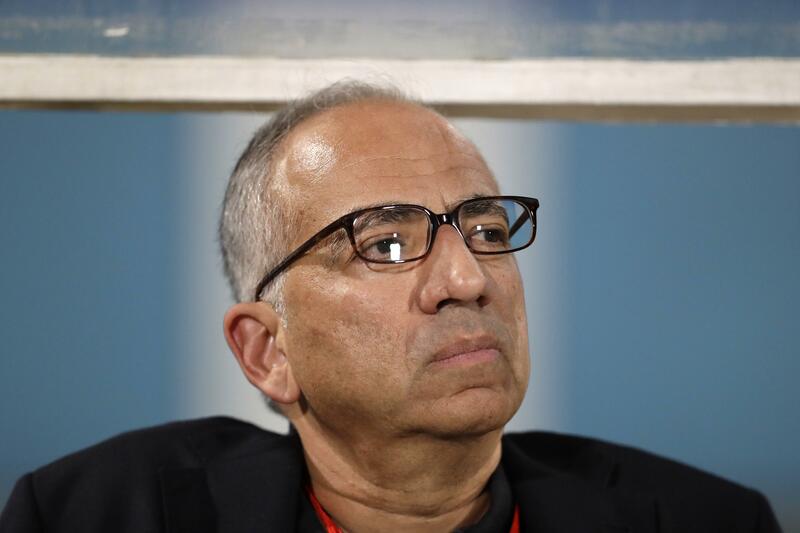 ORLANDO, Fla. – Carlos Cordeiro insists he’s the right choice to lead the U.S. Soccer Federation, which must chart a new course after its men’s national team failed to qualify for this year’s World Cup. The 61-year-old business executive won the governing body’s presidential election Saturday. He succeeds Sunil Gulati, who led the organization since 2006. Cordeiro was Gulati’s right-hand man the past two years. Now, he’s charged, among other things, with running the U.S. end of a bid with Mexico and Canada for the right to host the 2026 World Cup. Other priorities include the hiring of a general manager for the men’s team, a position Cordeiro said must be filled before launching a coaching search. He reiterated the ultimate goal is to help soccer realize its vast potential in the United States. Cordeiro, a former Goldman Sachs partner, was elected on the third ballot with 68.6 percent of the vote. The field initially featured eight candidates. Cordeiro pulled away from Kathy Carter, who is on leave as president of Major League Soccer’s marketing arm. Carter had the backing of MLS Commissioner Don Garber and narrowly trailed Cordeiro on the first ballot. MLS, as well as the National Women’s Soccer League and United Soccer League, shifted their support to Cordeiro after the second ballot. All the challengers to Cordeiro and Carter – both with close ties to Gulati – campaigned for change within the organization. All eight were given five minutes to address delegates before voting began. Carter’s support among delegates attending USSF’s annual general meeting slipped each round – from 34.6 percent to 33.3 on the second ballot, to 10.6 on the third, when the field had shrunk to five. To win election, Cordeiro needed a majority of the weighted vote. Under U.S. law, 20 percent of the vote is from the athletes’ council while the professional, adult and youth councils have 25.8 percent each. Caligiuri withdrew after receiving less than 1 percent on the first ballot. Winograd and Gans bowed out after the second ballot, leaving Wynalda (10.8), Martino (10.2) and Solo (1.5) in the race with Cordeiro and Carter. Martino drew 10.6 percent on the final ballot, while Wynalda and Solo received 8.9 and 1.4, respectively. Published: Feb. 10, 2018, 10:27 a.m. Updated: Feb. 10, 2018, 2:27 p.m.